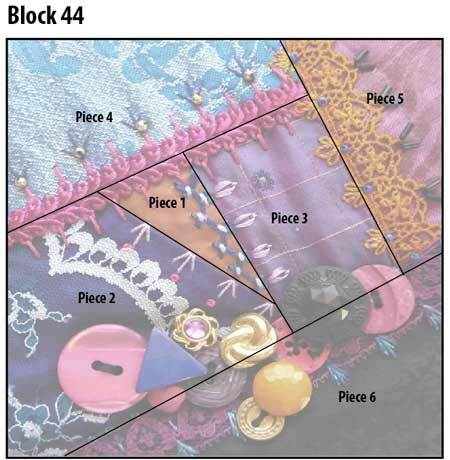 This is block 44 of the I dropped the button box quilt. 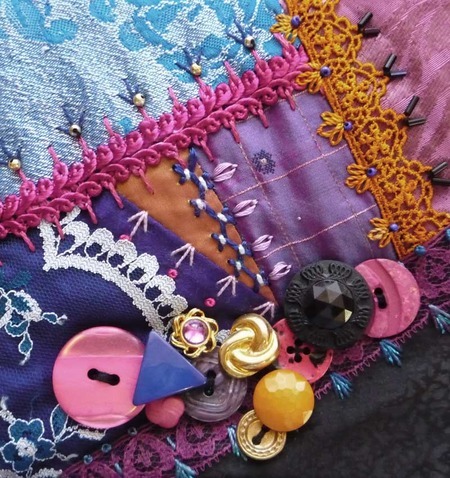 This crazy quilt block is part of the bright band of blocks that run diagonally across the quilt. 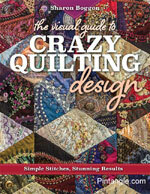 I like crazy patchwork so muchas!!! !